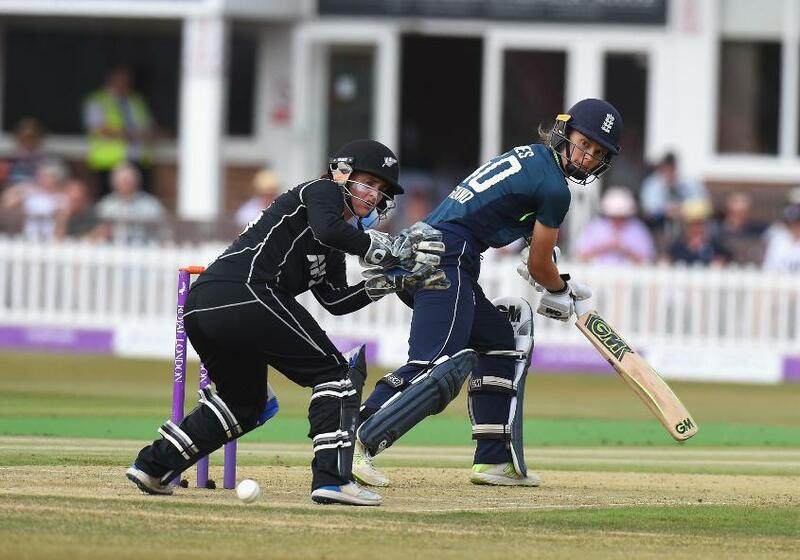 New Zealand finally got the better of England on their limited-overs tour, beating the home side by four wickets in the third and final one-day international in Leicester on Friday, 13 July. 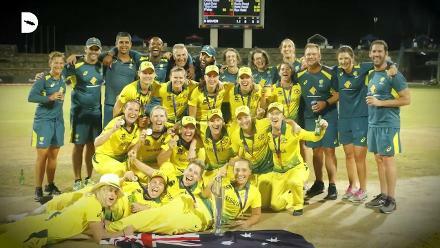 The victory and the two points were made possible by career-best ODI returns of 5/39 for off-spinner Leigh Kasperek, which set up a 220-run chase for Suzie Bates’ side. Sophie Devine then cracked a brilliant century to take New Zealand home in 44.4 overs. 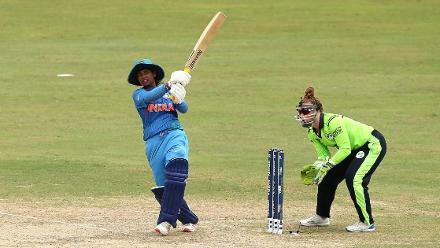 England had won the first two games of the ICC Women’s Championship series handsomely, by 142 runs and 123 runs respectively, and looked good to make it 3-0 for the first 20-odd overs of their innings after opting to bat. 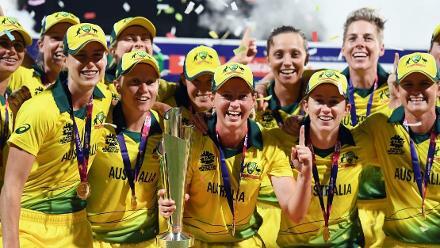 Amy Jones and Tammy Beaumont, the openers, sent the New Zealand bowlers on a leather hunt, slamming half-centuries in a 104-run stand. 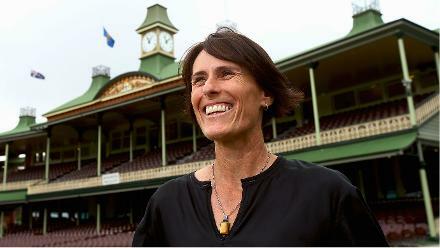 Beaumont, who scored 53 in 66 balls, was the first to go, in the 21st over, when Kasperek had her caught behind. That didn’t quite open the floodgates, as Jones got to a 95-ball 78, but wickets did start to fall, Kasperek accounting for Lauren Winfield, Katherine Brunt, Laura Marsh and Sophie Ecclestone. 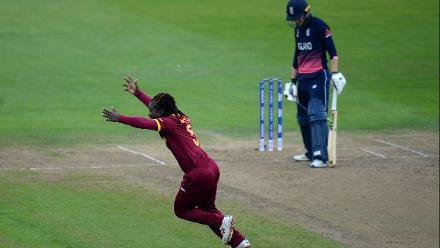 When Jones fell, England were 156/3 in the 32nd over, but they could add only 63 more after that, the innings winding up in 47.4 overs. 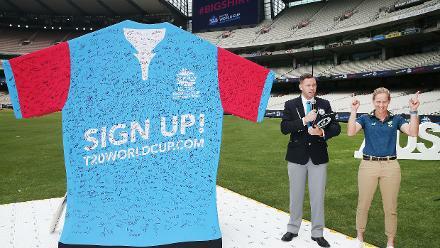 The New Zealand chase was all about Devine, who has been one of New Zealand’s brightest sparks on tour. 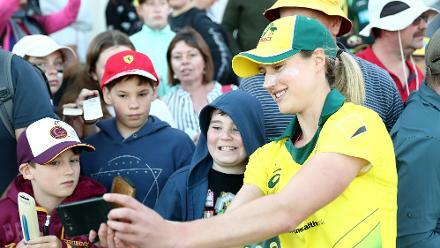 Devine lost her opening partner Jess Watkin early for a duck, but then got into her stride and dominated a second-wicket stand of 74 with Maddy Green (23). Green fell to Ecclestone, and Bates scored just 1, but Devine was unstoppable, adding 58 with Amy Satterthwaite (25) and 46 with Katey Martin (23) to keep New Zealand on course. Her fifth ODI century in her 96th game eventually helped New Zealand cross the line comfortably enough as she ended on 117* from 116 balls, with 12 fours and two sixes.